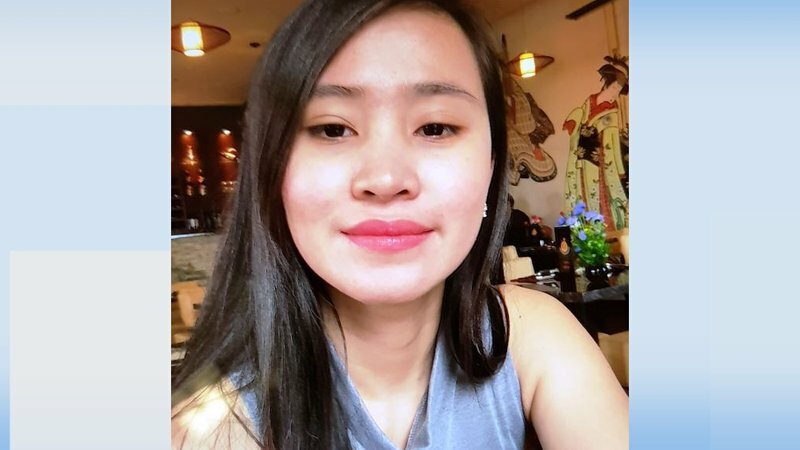 The man who Gardai have been searching for in connection with missing Enniskerry woman Jastine Valdez has died after being shot. It is understood the man is living in Bray and is a father of two. The man was spotted by Gardai in the Cherrywood area around 8 pm this evening. Gardai continue to appeal for Jastine Valdez and also for anyone who may have seen the movements of the 171 D Nissan Qashqui since yesterday to 8pm today the 201th May 2018.